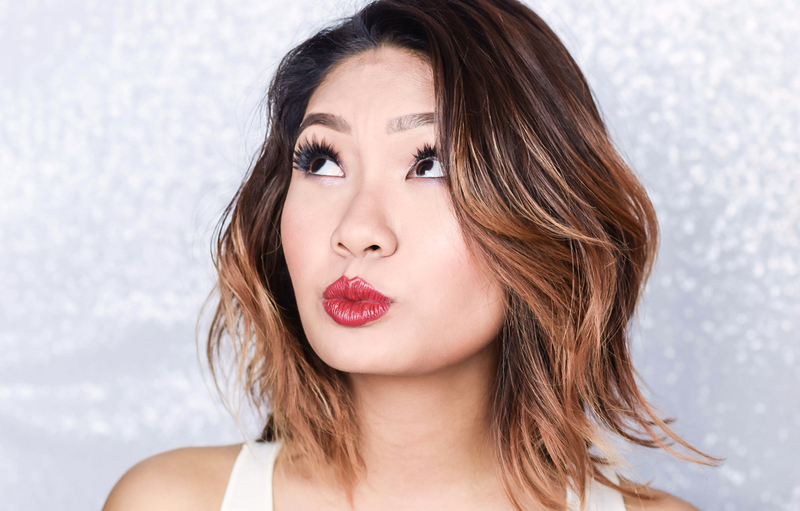 Among most haircare products that are within the beauty industry, we are pretty sure that most of you will agree with us that when it comes to the basics, the shampoo is one of the most important products in any hair care regimen. 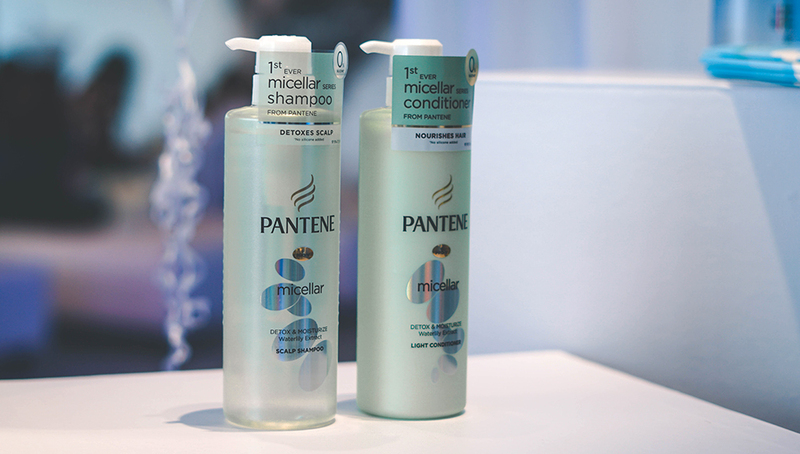 Plus with all the humidity that we get due to our climate in Malaysia, we all know that it can be pretty challenging to maintain a clean and healthy scalp; thus for today we are going to be discussing and taking a closer look at Pantene's new launch, which is its Micellar Shampoo & Conditioner series. 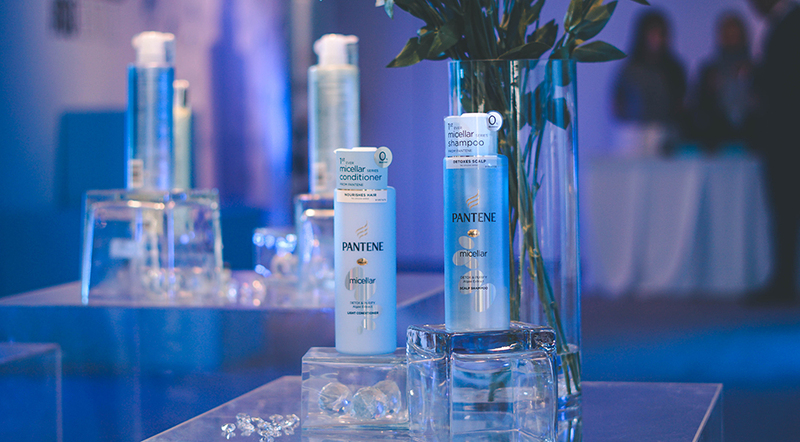 Now the first thing that you would need to know is that Pantene has been a brand that has been around for over 70 years and thus has a very strong brand history of developing healthy hair science. Thus with that, its latest range comes with the benefits of the Micellar technology together with its iconic Pro-V formula that nourishes the hair with vitamins and anti-oxidants. 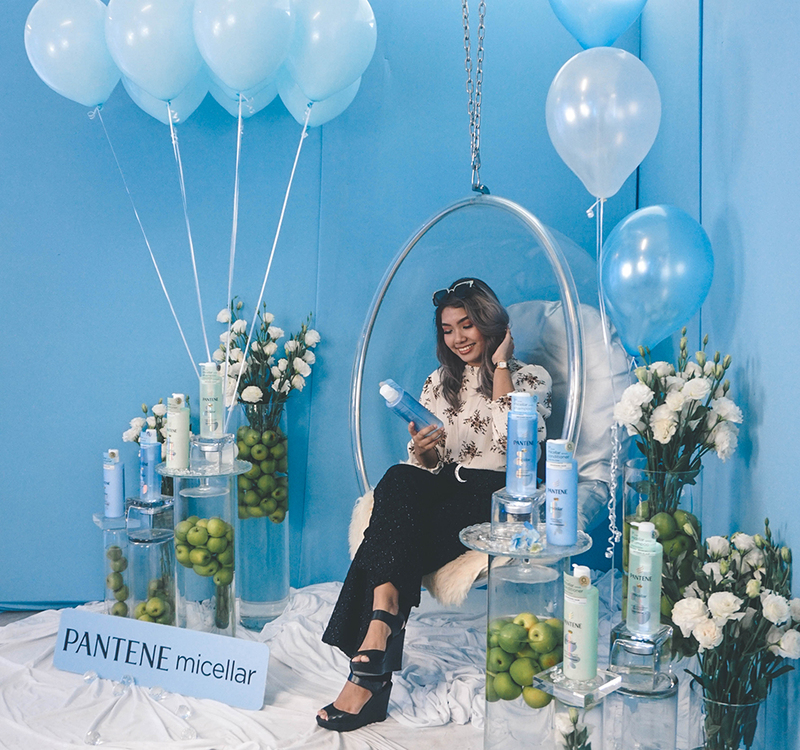 Hence moving on to its utilisation, Pantene is now giving its customers a solution for achieving clean hair from the root to its tips, without stripping the hair from its natural moisture. Not only that, but the collection is also affordably priced and will be available exclusively at Watsons too which is great. 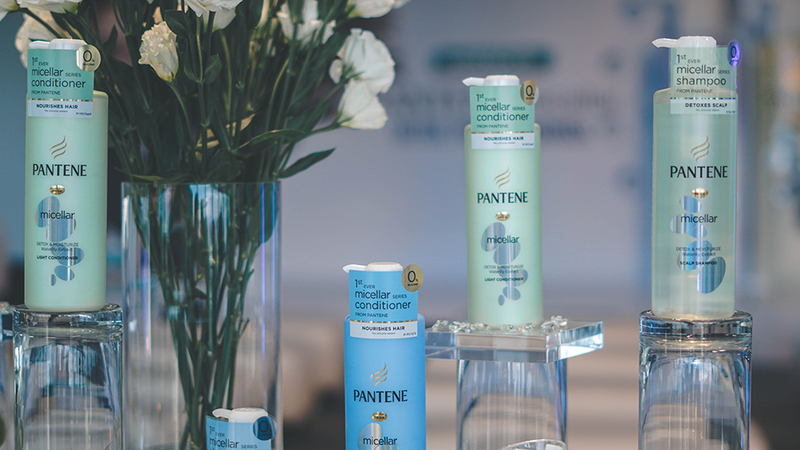 As for the collection of Pantene Pro-V's Micellar Water Hair Care; they will be available in two series; one which is Detox & Purify (for normal to oily hair) and the other which is Detox & Moisture (which is for dry hair tips to oily hair). 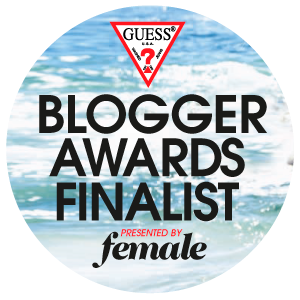 Plus their shampoo's texture contains silicone-free micellar formula that detoxes the hair from root to tip in a very effective yet gentle manner. In addition, it also thoroughly nourishes the strands with its PRO-V formula too; much like its conditioner where it moisturises the hair without weighing it down as well. In terms to its retails, the series are available in two different sizes; where 300ml is priced at RM24.90 and 530ml is priced at RM35.90 for each of its hair shampoo and conditioner. 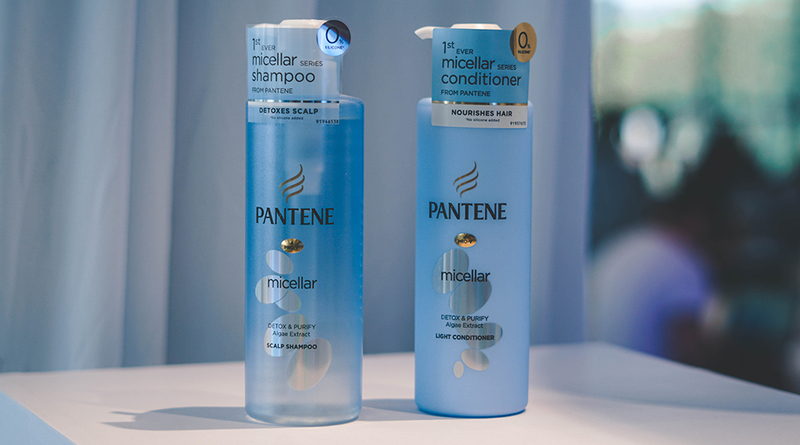 However for a limited time from the 15th of January to the 18th of January 2019, Watsons online will be offering pre-order sales for Pantene Micellar 530ml pack (shampoo & conditioner) for only RM50.00 under its Gift-With-Purchase deal. 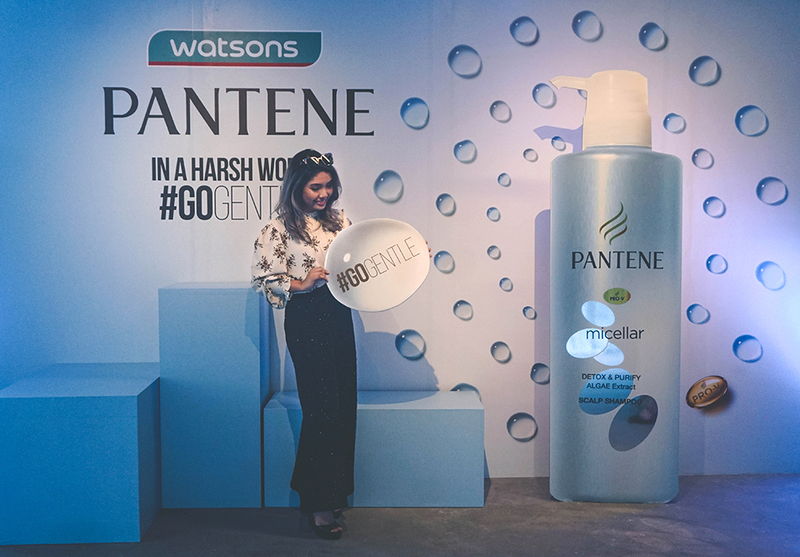 In addition to that, the first 100 Watsons Elite members can even enjoy free hair salon vouchers too, so if you would like to find out more about Pantene's Micellar Shampoo series, you can always head on over to Watsons online or follow Watsons Malaysia's Official Facebook Page and Instagram for further updates.